The 38th Annual Real Property Spring Conference is quickly approaching! 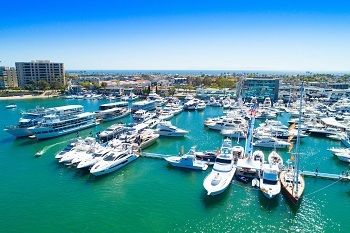 We hope that you have signed up for the Spring Conference being held May 2 to 5, 2019 in Newport Beach at the Hyatt Regency Newport Beach which is located at 1107 Jamboree in Newport Beach. If you haven’t registered for the Conference, click here.